The Adelaide University Soccer Club is governed by Adelaide University Sport. 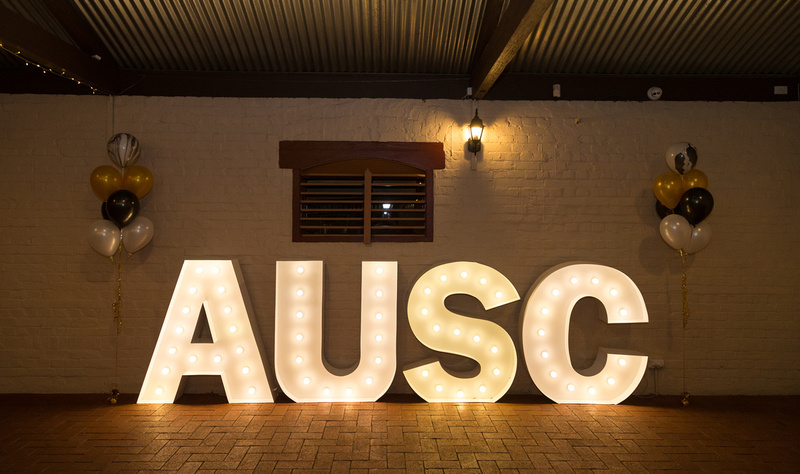 Established in 1896, AU Sport is directly affiliated with the University of Adelaide and has been incorporated in its own right since 1979. AU Sport is administratively autonomous with its own constitution. It is led by the Sports Council, which is comprised of designated representatives from each of the affiliated and financial clubs. The Adelaide University Soccer Club is led by a Board which manages the strategic activities of the club. The day to day and operational requirements are led by the Operations Manager. Management of teams is undertaken by coordinators and volunteers within each respective squad or age group. If you have something you need to bring to the attention of the Board, please contact the Operations Manager. Committee members – Alistair Campbell, Chantelle Bardadyn, Eric Sialas, Frank Grauso, Michael Tedesco, Steve Bresolin, Brie Hamersley.